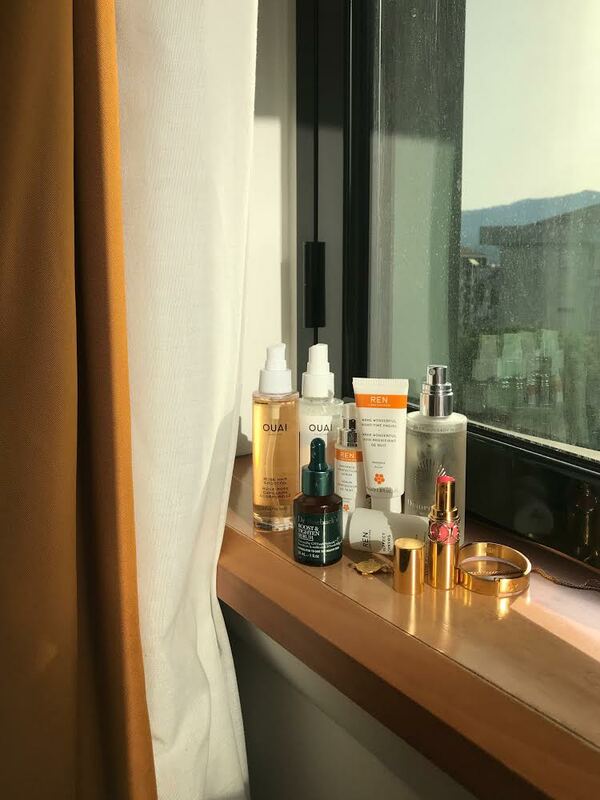 When I go on vacation I like to bring minimal skincare and beauty products as I like to let me skin breathe a little, and what better time than vacation time to do this. 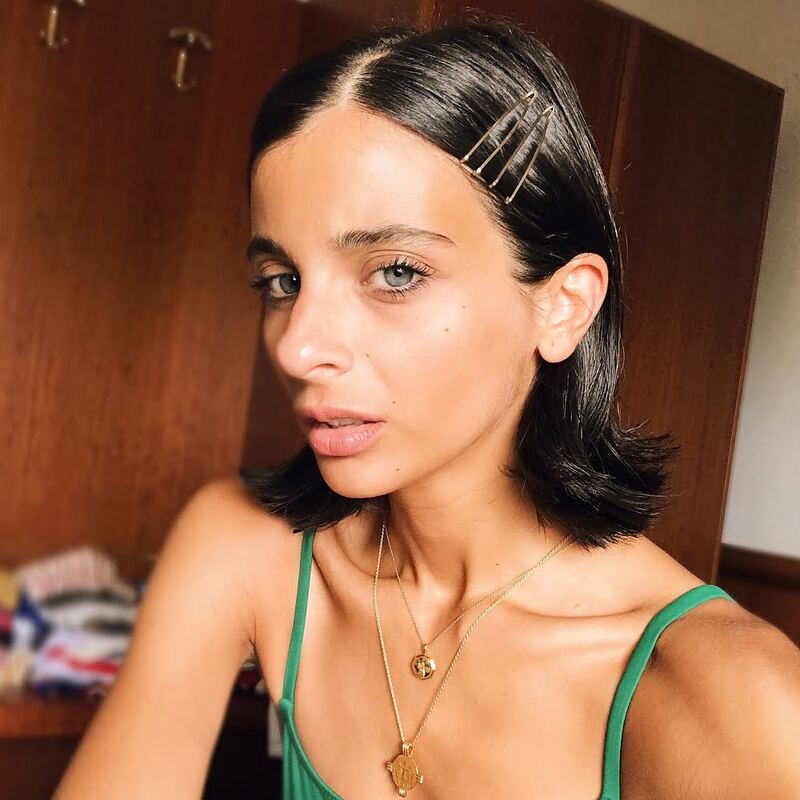 I tried to adopt the French regime of “less is more” and where it’s no secret that I’m totally obsessed with skincare I do also like a little make up! You guys know just how obsessed I am with REN skincare as I post about them so much and did a #selfcaresunday takeover on their Instagram so it’s no surprise that I bought them along as well as my favourite Australian brands Dr.Roebucks which by the way now forms part of my daily routine at home too. So here are my holy grail products I always take away with me to ensure my skin is hydrated and moisturised as well as a few beauty product essentials. I’m super passionate about protecting my skin and I am even more passionate about teaching people that even if it’s a cloudy or rainy day you should still wear some form of UVA protector and that’s why I’m super excited that a lot of makeup brands now incorporate this into their products. After a lot of research on the best sun-cream (and there are a lot!) the best I have found for me is Lancaster Sun Beauty (here and it comes in various bottle forms). It’s lightweight formula and Oil free helps to prevent premature skin ageing whilst prolonging and enhancing a tan. It’s the only sun-cream I use! 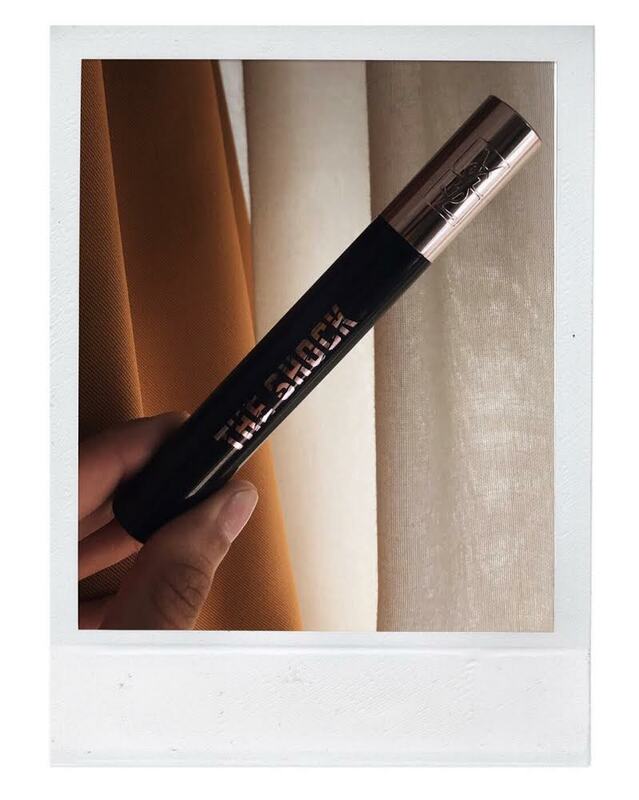 The only mascara (here) I have been using for the last three years. It’s a little on the pricey side but I always try to buy it via Debenhams when they have their Beauty blue cross sale-every penny helps right?! My eyelashes have a-faux eyelash effect after application making them more voluminous, thicker and darker! I won’t be using anything else. Being a mom I have very little sleep. I try to nap in the days when the babies are asleep but I do miss having that 7 hour straight kinda sleep! 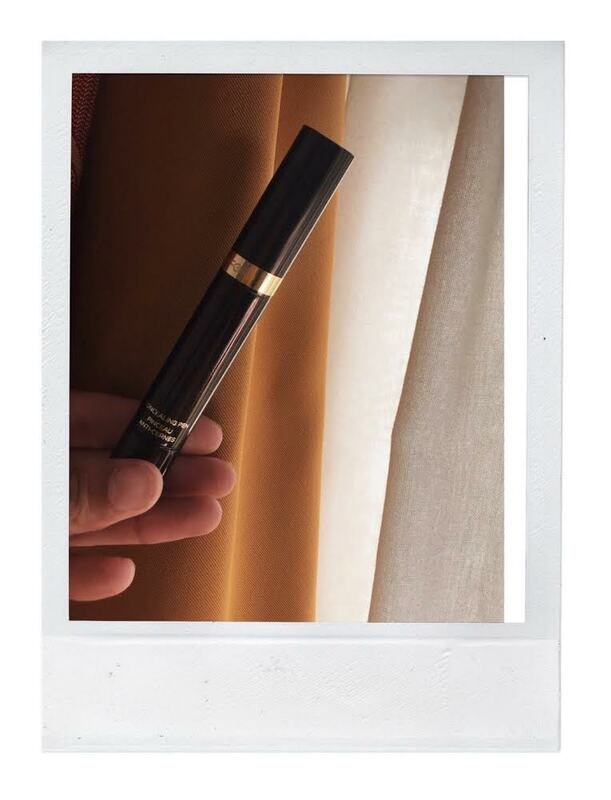 With that said I now have dark circles around my eyes and have tried every concealer from NARS to Bobbi Brown but I find I haven’t had the right coverage like this Tom Ford concealer (here). It is on the pricey side but it’s been the best one yet in terms of coverage. I can’t leave the house without a little of this on and find it also lasts a hell of a lot longer than most! I bought along my Ouai Wave spray (here) and my Ouai Rose Oil (here). 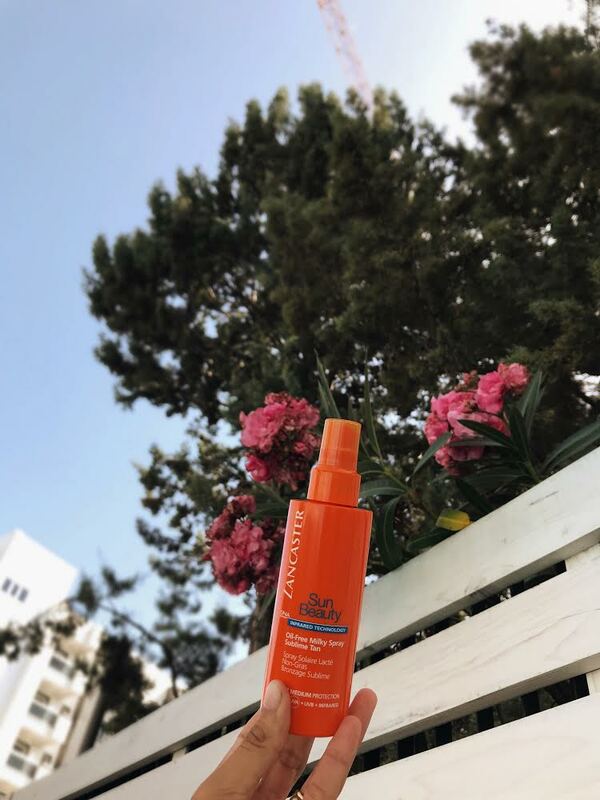 These two hair products are perfect for bringing on a carry on (under 100ml ) and if I’m ever looking for that beach glossy wavy hair then these products are the only thing I bring! This is my second bottle of the wave spray and I’m obsessed with the whole range. REN Perfect Canvas (here) always comes with me. I can pop it along in any bag and it’s super size serum bottle is perfect for travelling as well as giving you a nice lightweight matt finish to the face without looking too heavy. I also bought REN’s night time facial as it’s an overnight treatment that helps to brighten the skin even more and whilst travelling on the road can be tiring this is great to do just that. 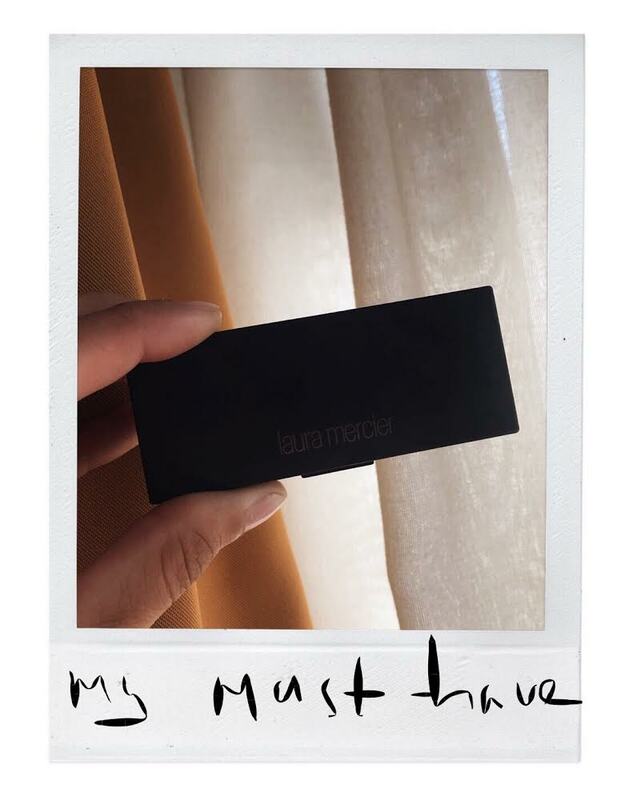 I used the Omorovicza queen of hungry mist (here) which is the perfect product for always on the go. I wrote about them a while back (here) a quick squirt simply refreshes a tired looking skin which is perfect for that midday pick up. These products all fit on my carry-on which means I don’t have to worry about spillage and they meet there TSA rules regarding liquid! Love these products. Great picks.